“Everyone at the booth was asking about Cision’s vision for Earned Media,” said Franjione. “Marketing has exhausted both Paid and Owned channels, and in today’s world it’s the Earned content we all crave and trust.” Franjione joined the Cision team in 2018 with a deep understanding of the marketing buyer after having spent 3+ years at Oracle’s Marketing Cloud. 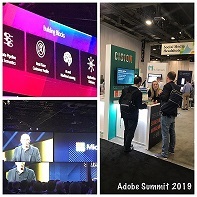 “It was great catching up with former Oracle colleagues who are either now at Adobe or at an Adobe partner and showcasing how Cision’s solution fits into the customer experience funnel." Earned media has always been the mysterious first touch in a customer's brand experience. Now, with Cision Impact technology, marketers and PR professionals alike can identify and track the audiences that view and engage with earned media and even attribute any conversions from this initial experience. Typically seen as PR’s audience, marketers were intrigued to gain insight into individuals who have read online content that mentions their brand (or their competitors!) before these potential consumers enter the standard sales funnel. Marketers are primed to capitalize on earned media’s organic (and cost-efficient!) success by targeting similar audiences to attract more attention or inspire earned media audiences to take action. Lucas leaned toward the red-pill scenario, where using your customers’ reality, and not your company’s ignorant bliss, becomes a transformative experience for the company and customers. 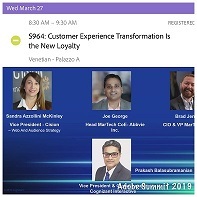 Experience changes everything, as illustrated by relatively recent companies like Uber or AirBnB, where customer experience have made them institutions. He urged everyone to "make every experience epic” like those companies. 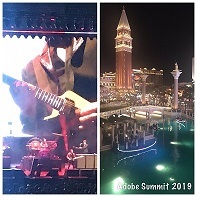 Following the Cognizant session theme -- and really the constant theme at the Summit as a whole -- was the idea that “experience is everything” to the customer. Customers require a great product and a great experience, and companies must make every effort to provide the greatest experience possible. 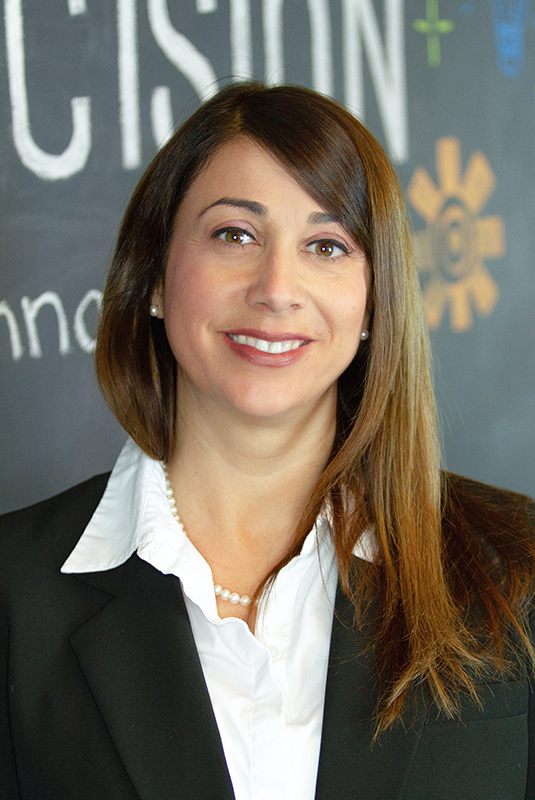 For Ramirez, “experience is everything” is what resonated during the Summit. 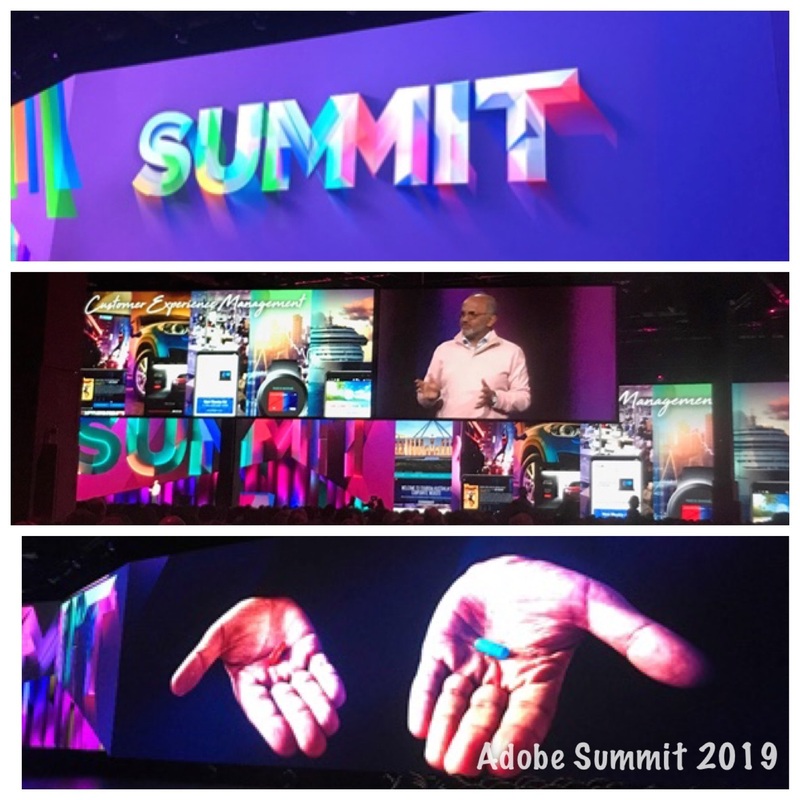 Overall, the Summit was a great place to learn about various marketing technologies and how companies use them in the real world to create great customer experiences. “Augmented” everything -- from data to customer experience to workflows -- to optimize customer experiences is by far the biggest trend for the year. Speakers kept referring to augmenting (using AI in tech/processes) as “hydration” like everything “before augmentation” was a dying plant. For those of us coming home to “water the plants,” the Adobe Summit left us with lots of information and inspiration.